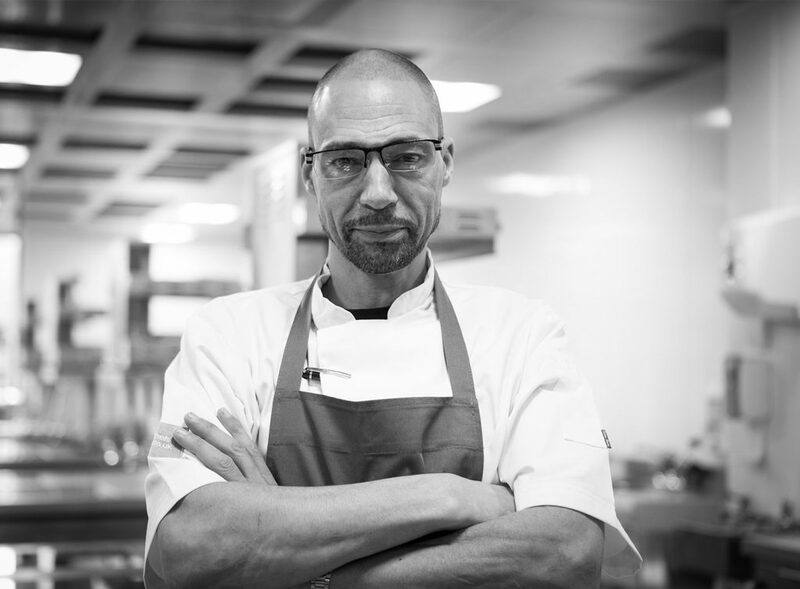 Catching up with Harry – May’s Chef of the Month! Congratulations to our long-standing CJUK Chef, Harry, who was recognised as our ‘Chef of the Month’ for May 2018! How long have you been a Chef for? 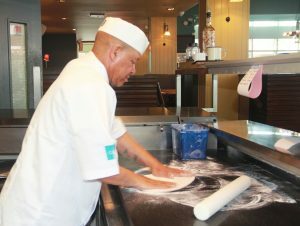 I was working Front of House doing training and part of that involved working in the kitchen. I made a tomato soup that the Head Chef loved and he suggested that I became a chef instead. What is your favourite dish to cook and why? Fillet of Pork. It’s a bland meat and I love having to bring out the best flavour so it’s tasty. What’s the strangest thing you’ve ever been asked to cook? Have you ever cooked for a celebrity? Michael Dusseldorf, Nelson Mandela and his wife, Leo Sayer and most of the royal family. What is the best thing about being a Chef? You get to be creative and it’s very skilful. You get to really make some time and effort with the young people in the industry making sure they aren’t scared and intimidated. What three words sum up why you work for CJUK? If you would like to find out more about joining the CJUK Brigade, please call us on 01254 355666 or complete the form below and we’ll be in touch! 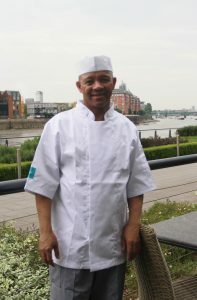 Catching up with Ray, December’s Chef of the Month! 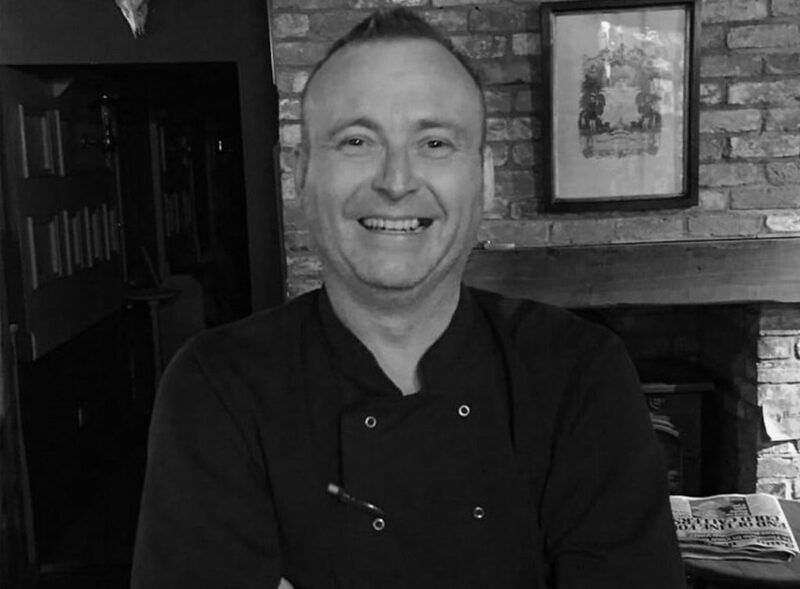 Getting to Know Gary – April’s Chef of the Month!